With 39 days still left to go on Kickstarter, The Sensel Morph has surpassed it&apos;s goal of $60,000 with over $278,000 being pledged by investors. 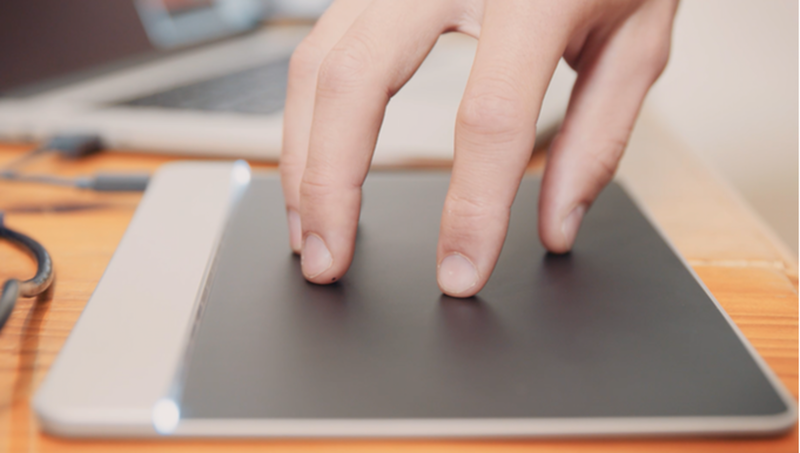 At first glance it looks like any other touchpad, but this tool is so much more. 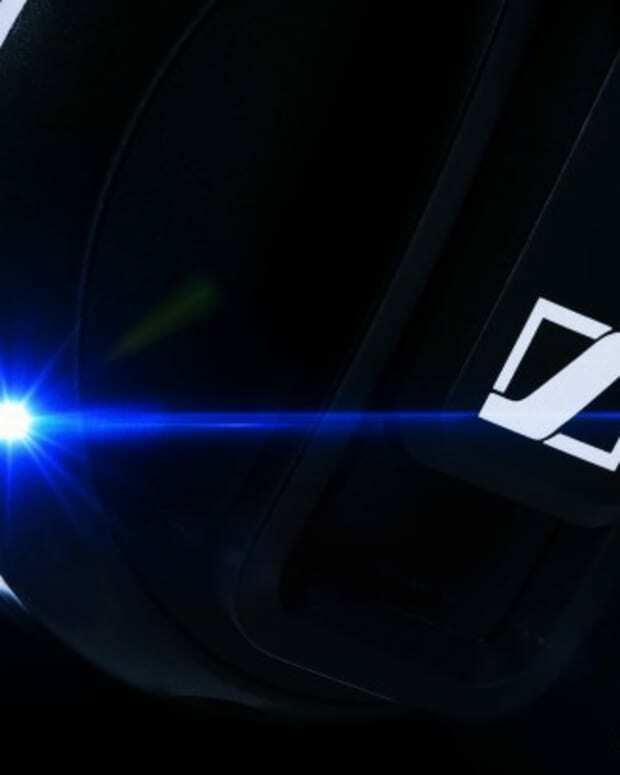 The new technology is groundbreaking in the world of touch input devices which allows users to gain more control over the content they can create digitally. 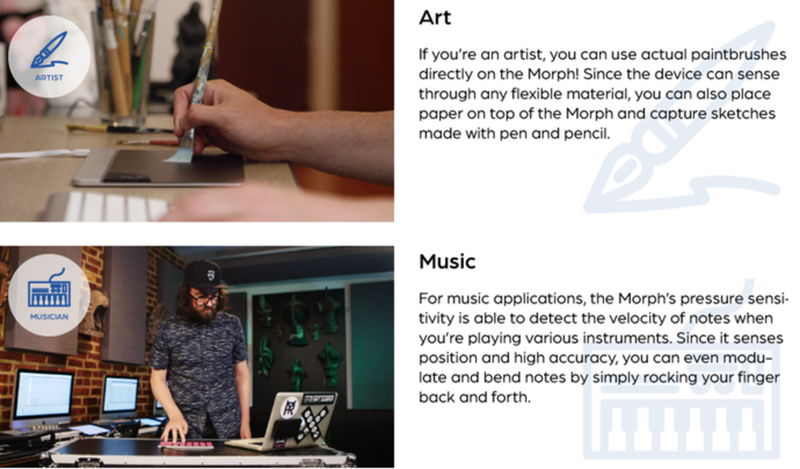 What allows The Sensel Morph to standout from previously developed touch input devices is that fact that you don&apos;t have to just use your fingers or a special tool. The unique surface allows the user to pick up anything around them to create their art or project. This is especially crucial for painters who wish to gain more control over their digital work by using a paintbrush rather than a pen. The new touch pad is ultra-sensitive and picks up not just the brush but also feels the exact amount of pressure you are applying to deliver a more precise product. For those artists who choose graphite as their medium, the device will allow their shading to be accurate and detailed. 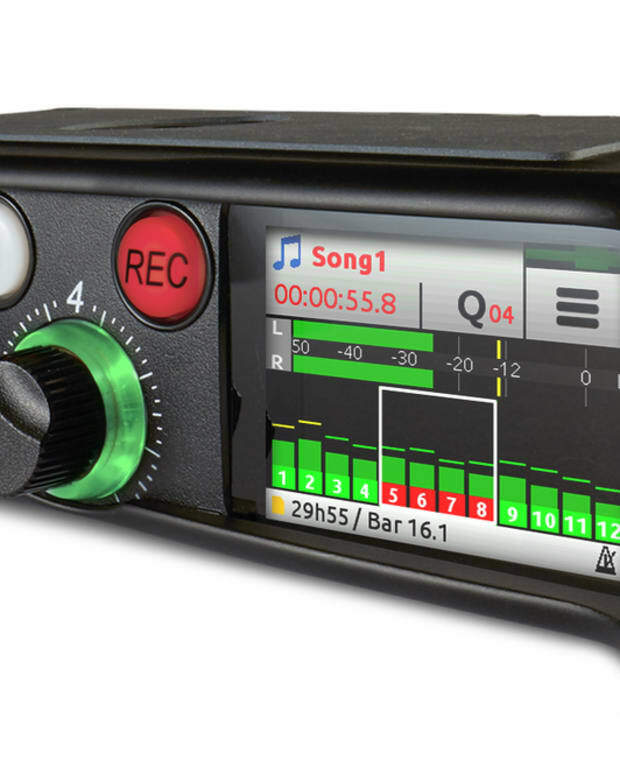 The Sensel Morph will also have multiple surface attachments available to increase it&apos;s versatility. There&apos;s an obvious keyboard attachment so you won&apos;t slack on word processing but it will also have a piano, midi controller and drum pad attachment to aid music producers and performers with digital production. 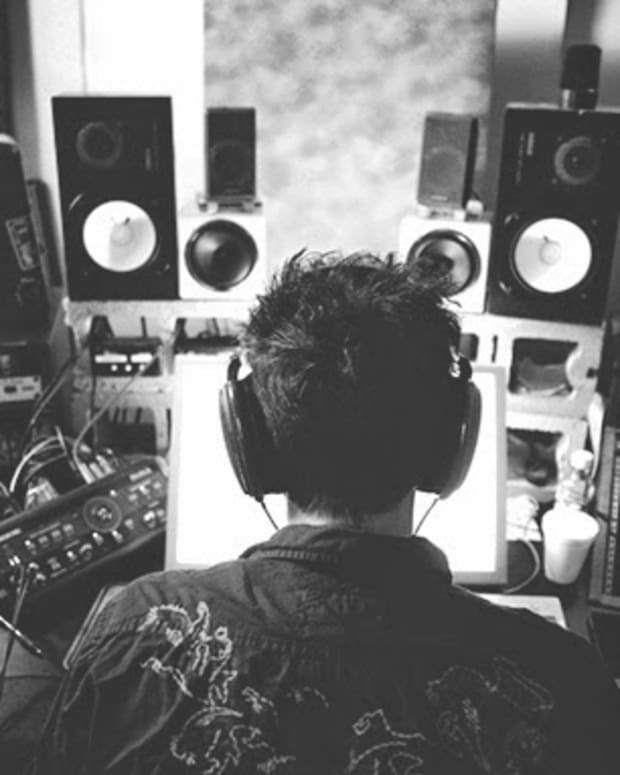 This technology allows the user to get a better "feel" for the music by which they create digitally, an aspect of production that has been lost in the digital age. The Sensel Morph will change the way digital input is used and begins the next chapter of our technology saga moving forward. To find out more about The Sensel Morph and to donate on Kickstarter, click here.